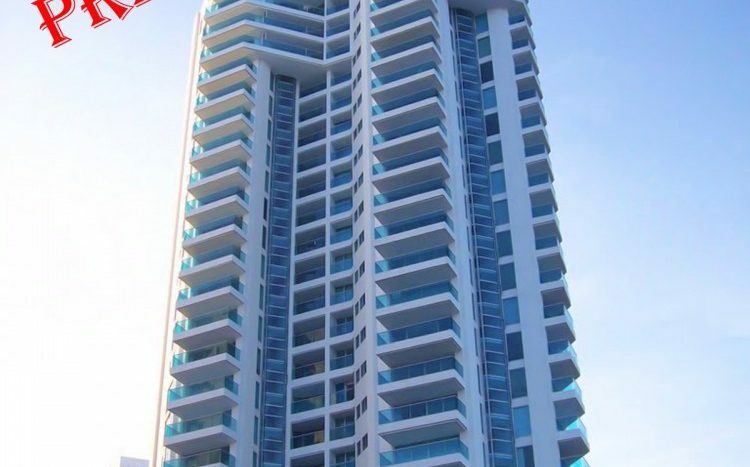 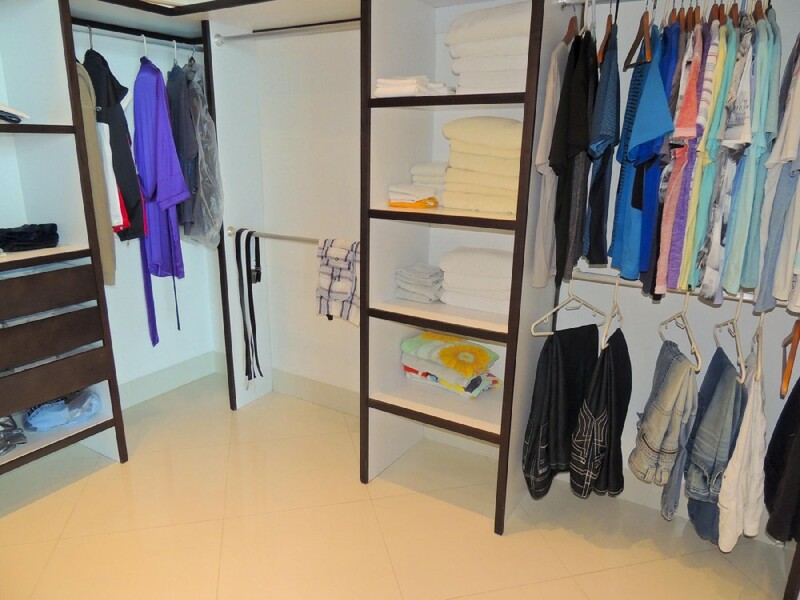 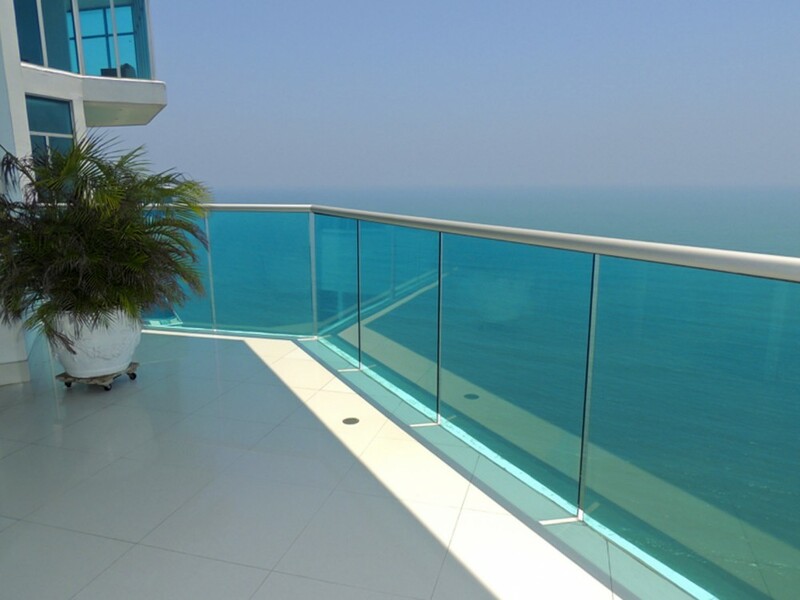 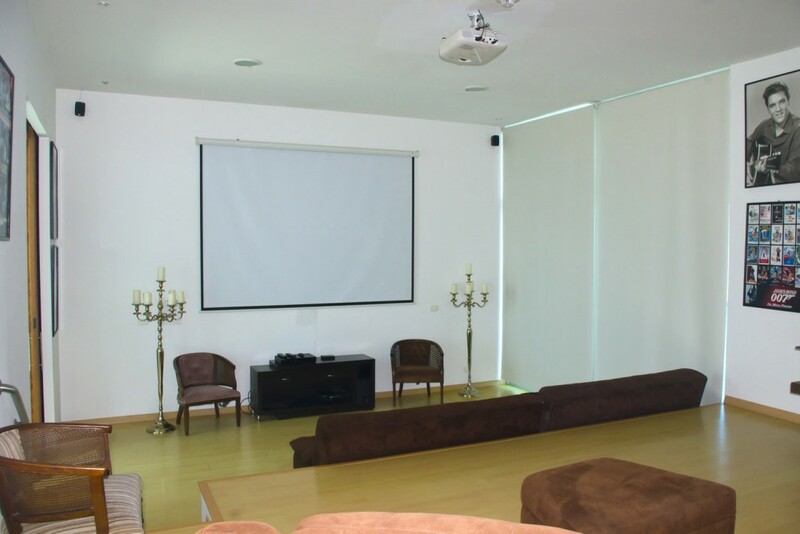 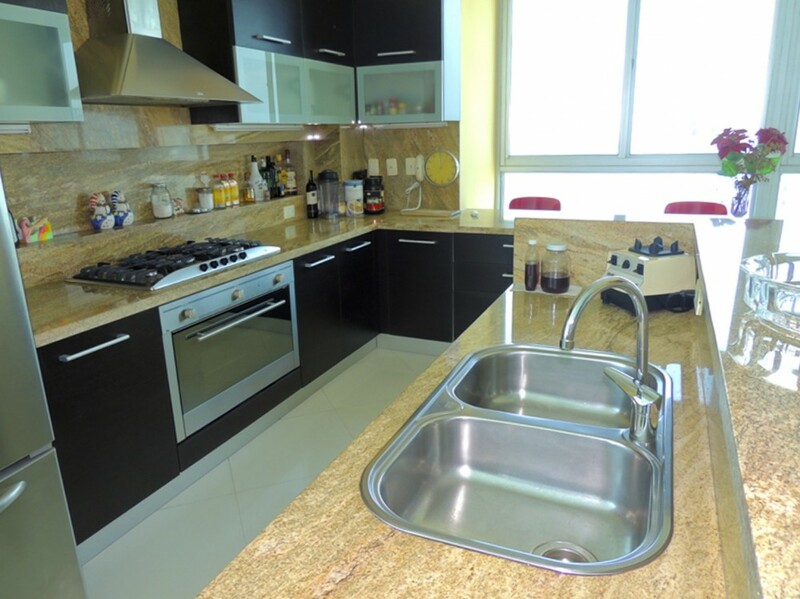 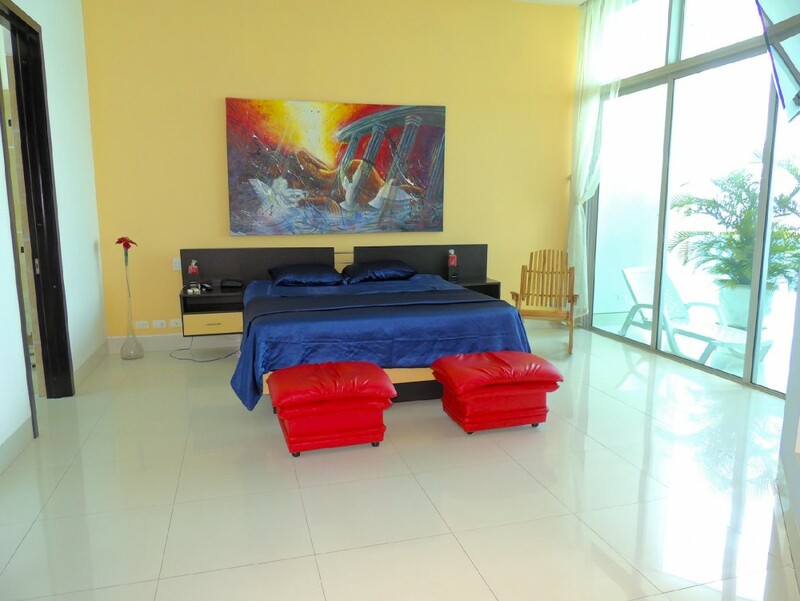 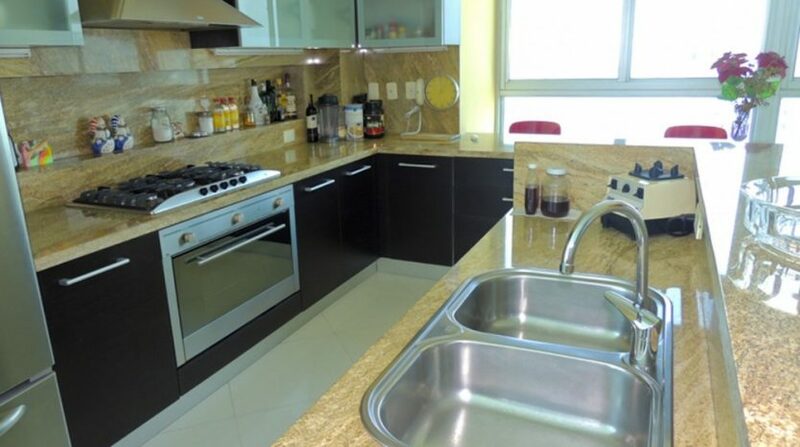 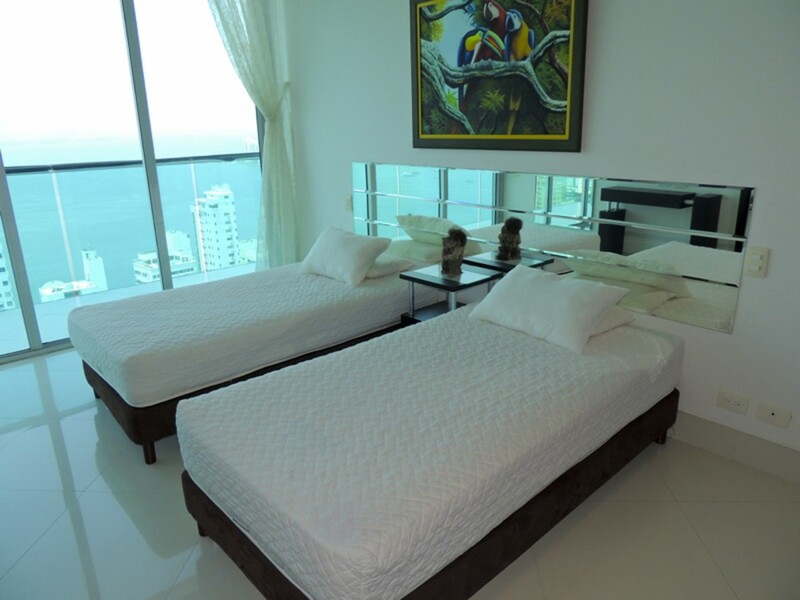 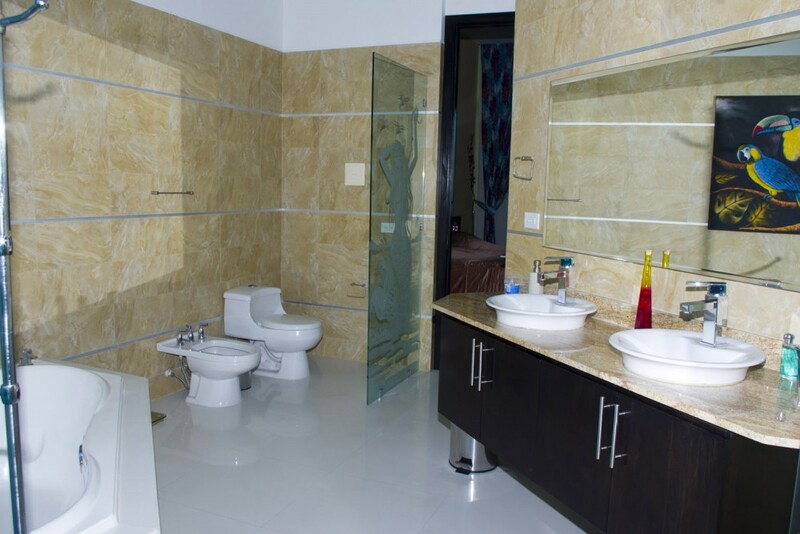 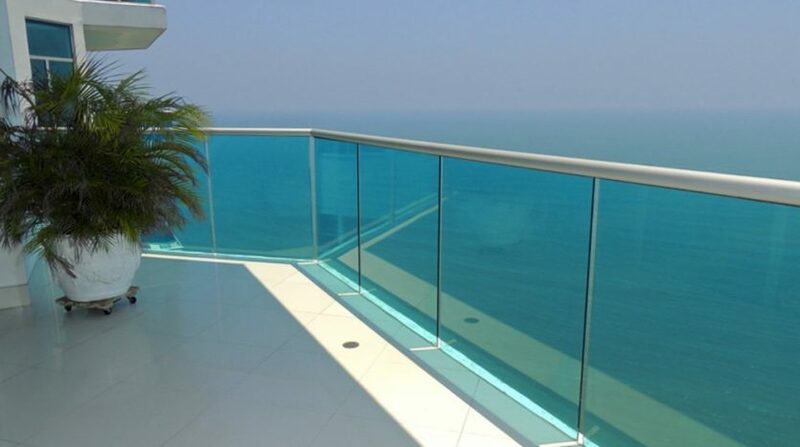 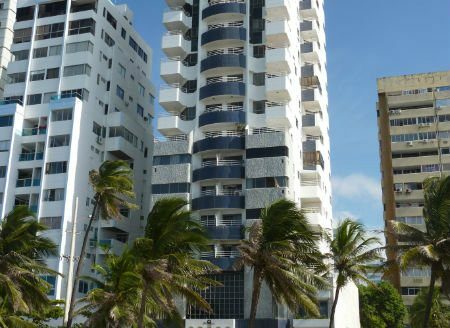 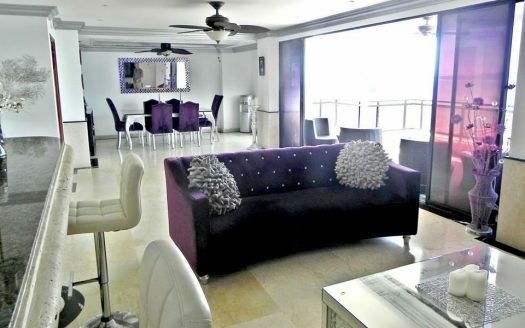 Ready to move in, fully furnished 4 bedroom, 5 bathroom Bocagrande penthouse apartment for sale in Cartagena Colombia. 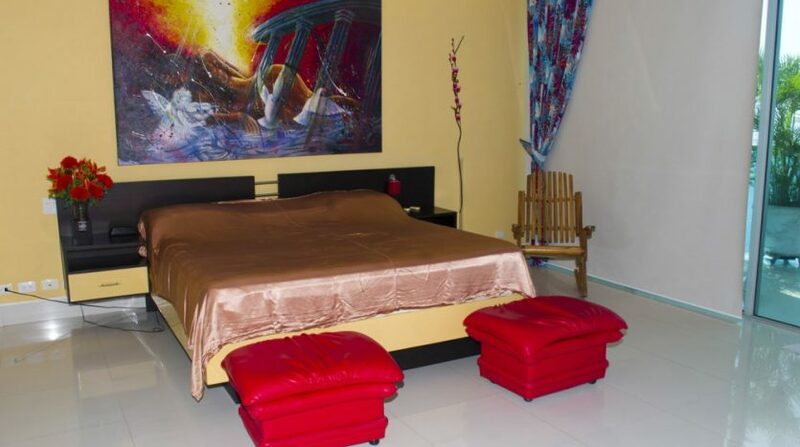 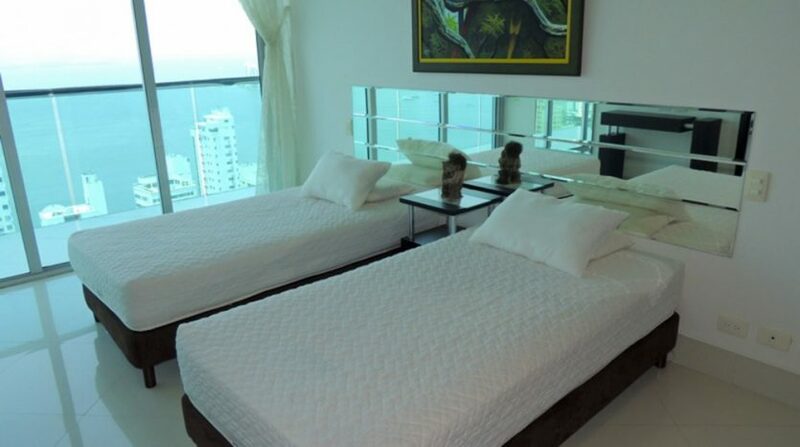 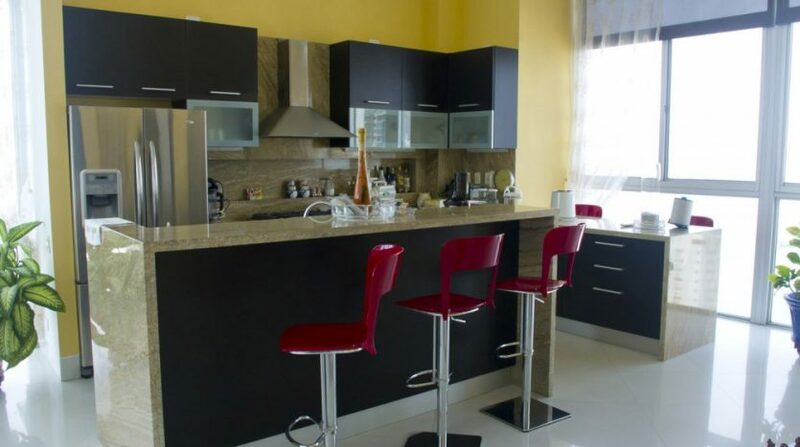 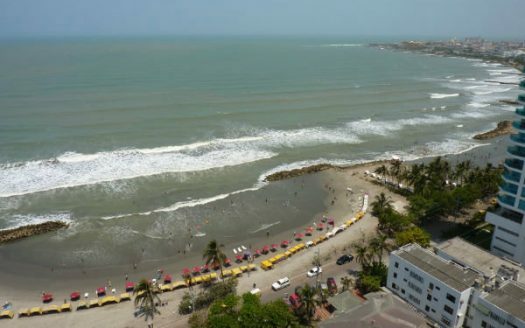 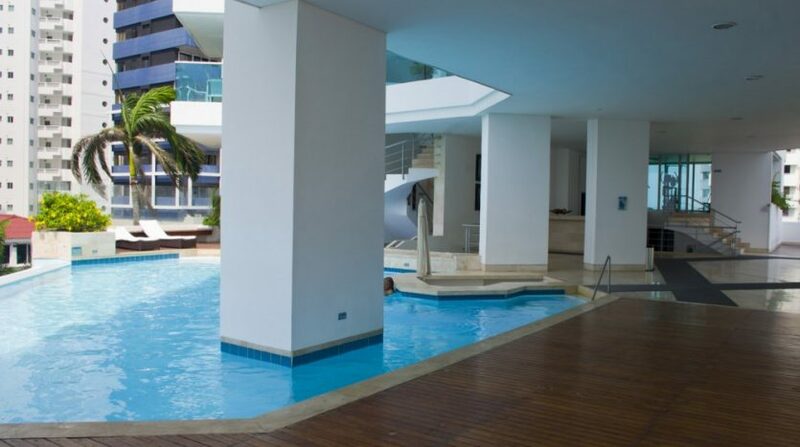 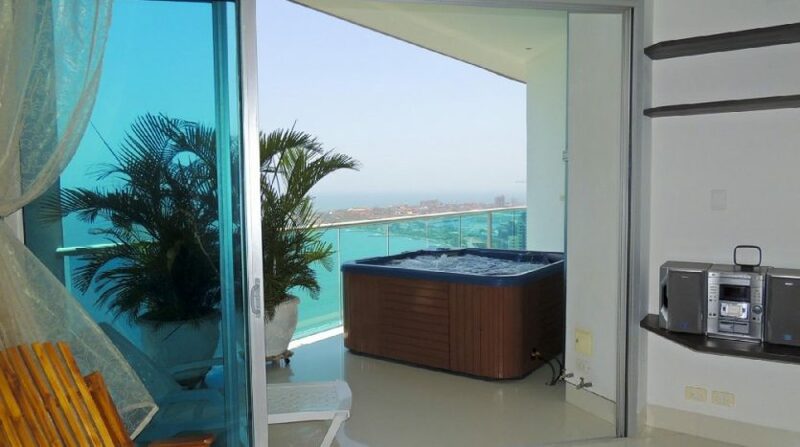 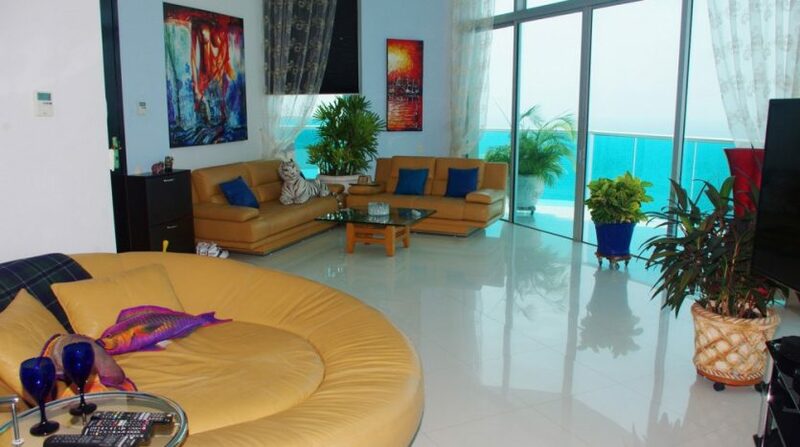 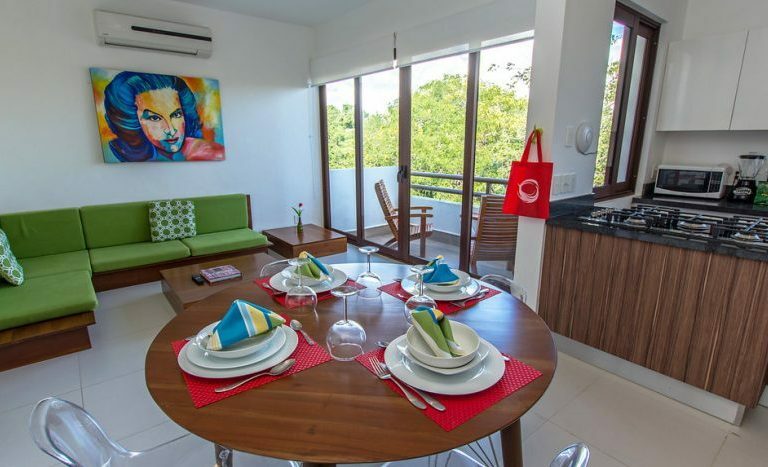 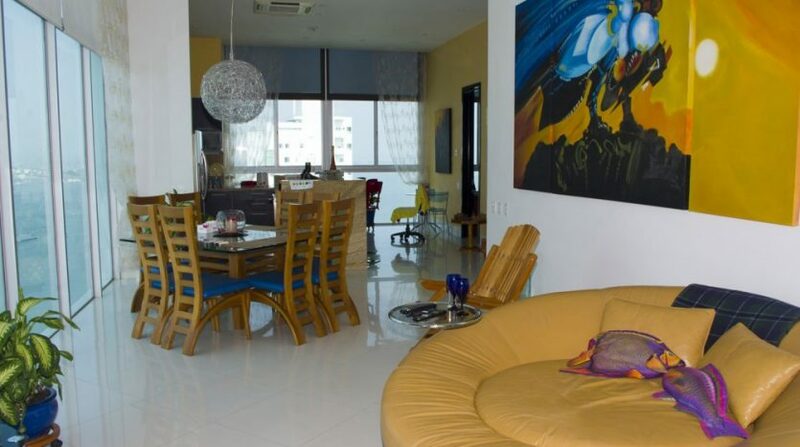 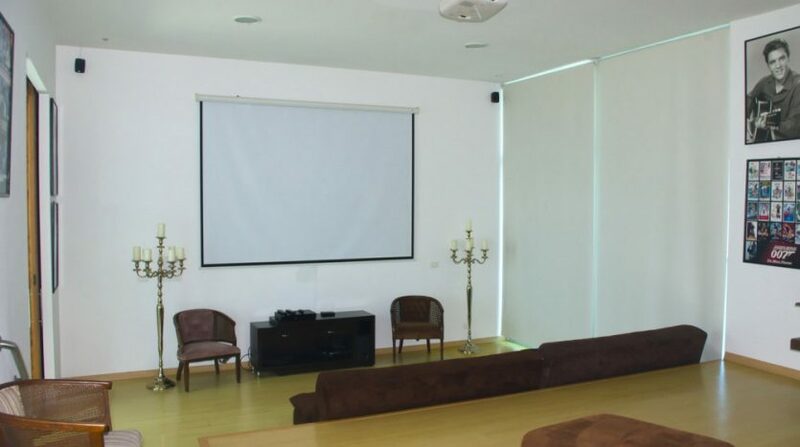 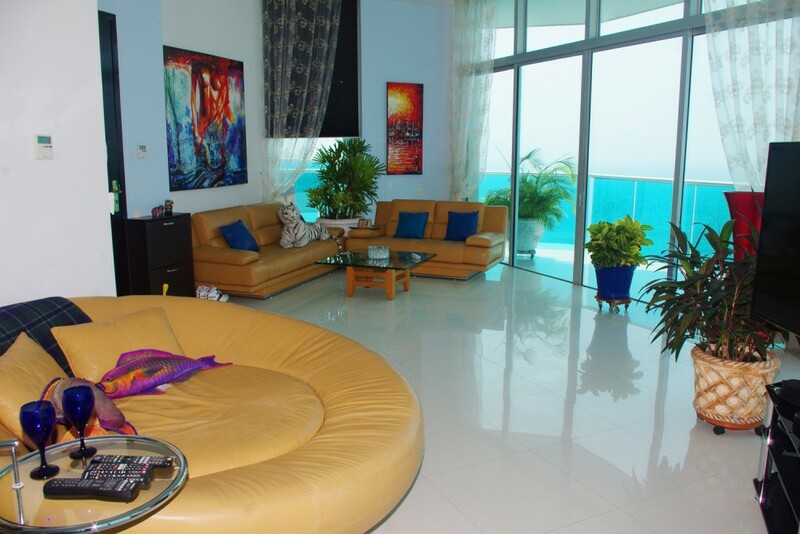 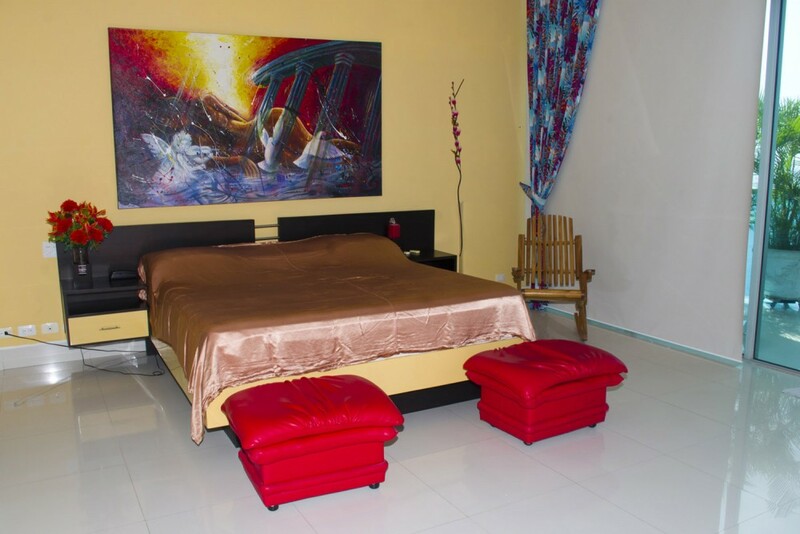 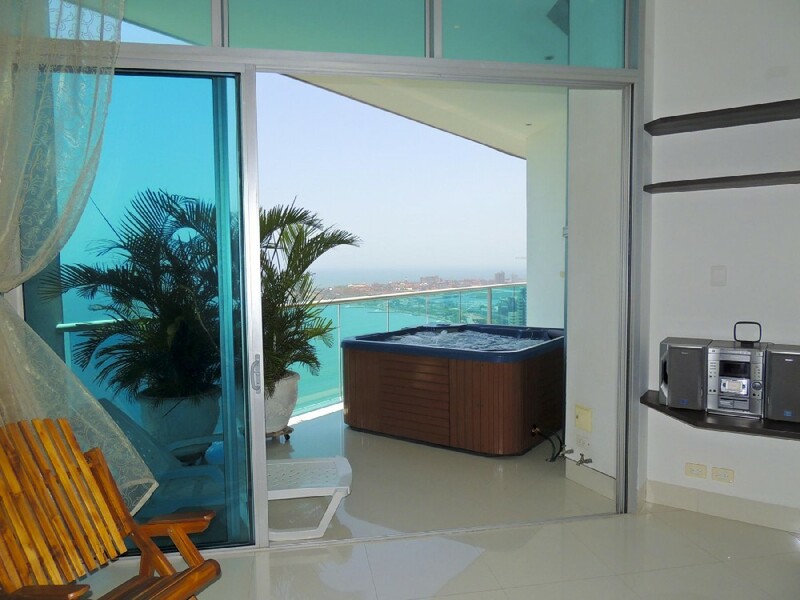 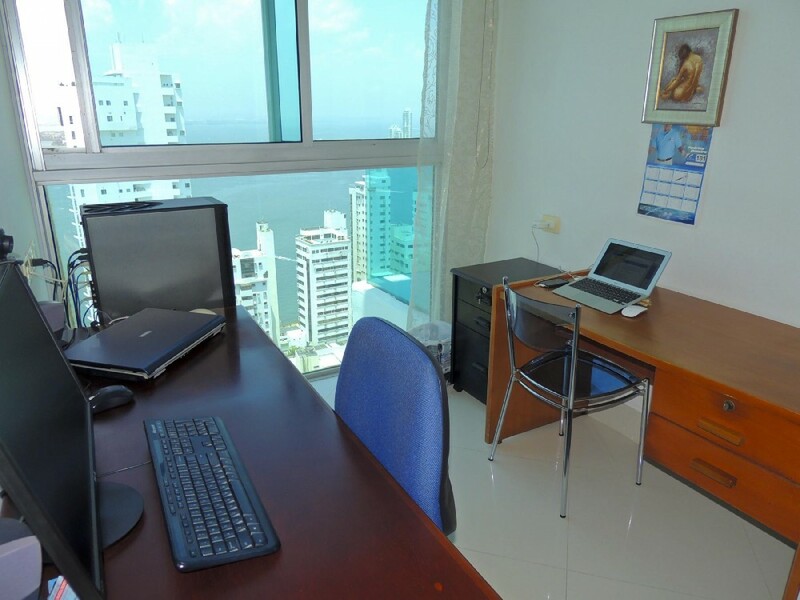 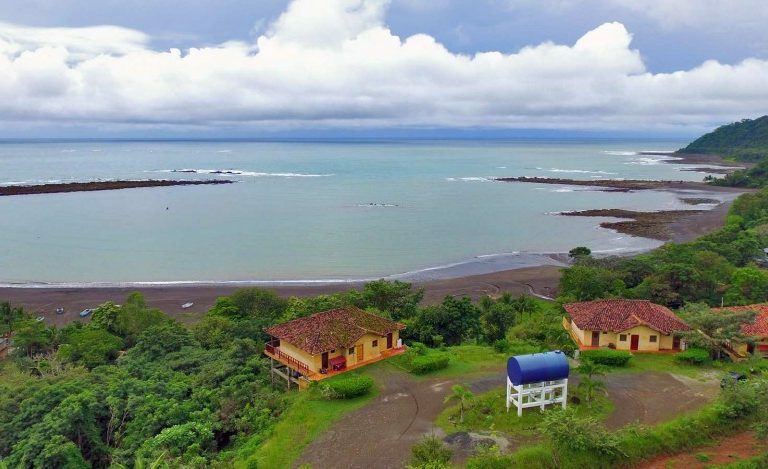 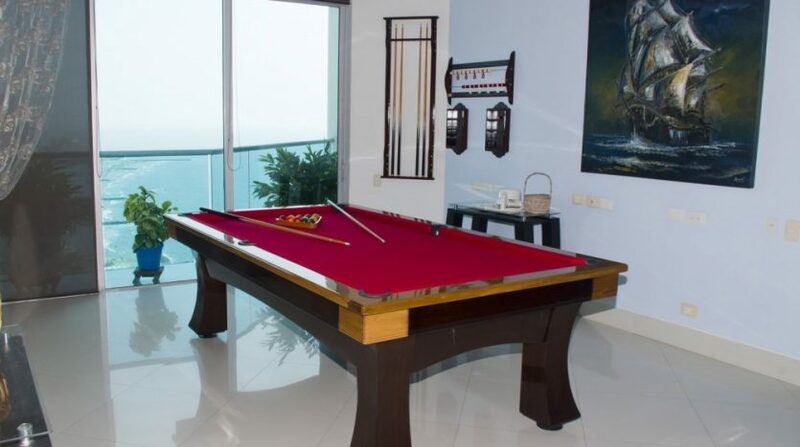 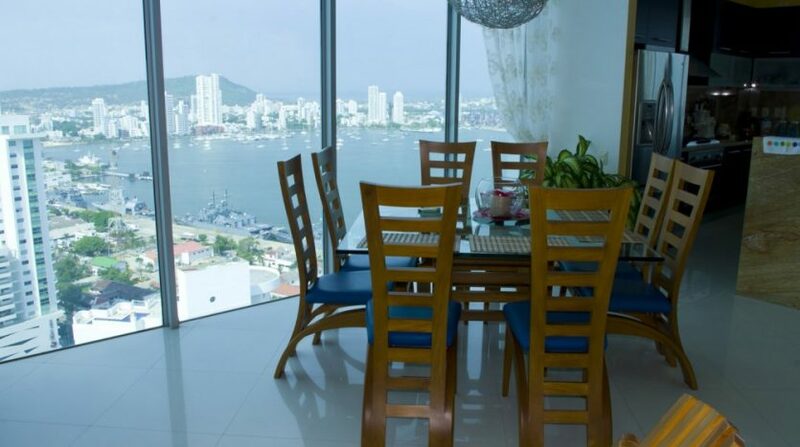 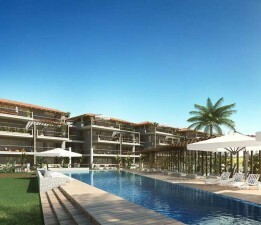 This Cartagena Colombia penthouse is the ideal family home or vacation property right on the beach in Cartagena. 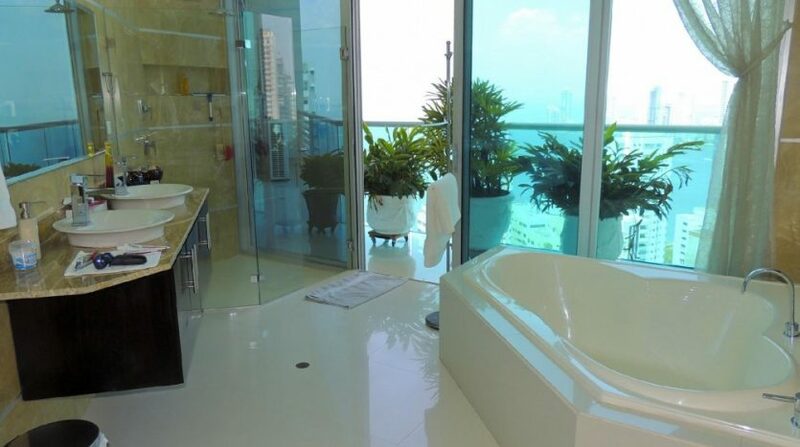 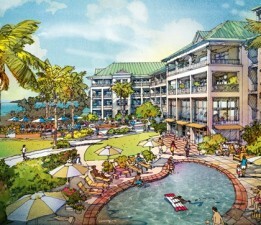 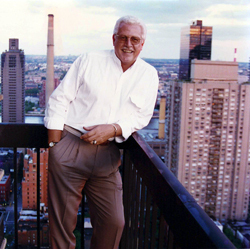 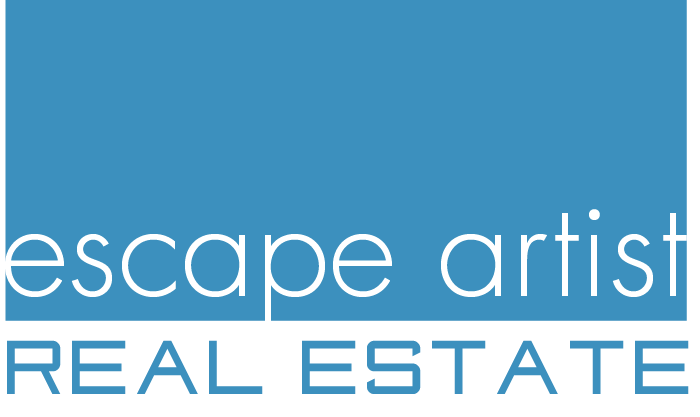 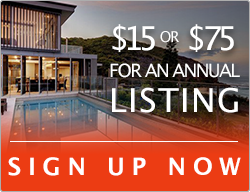 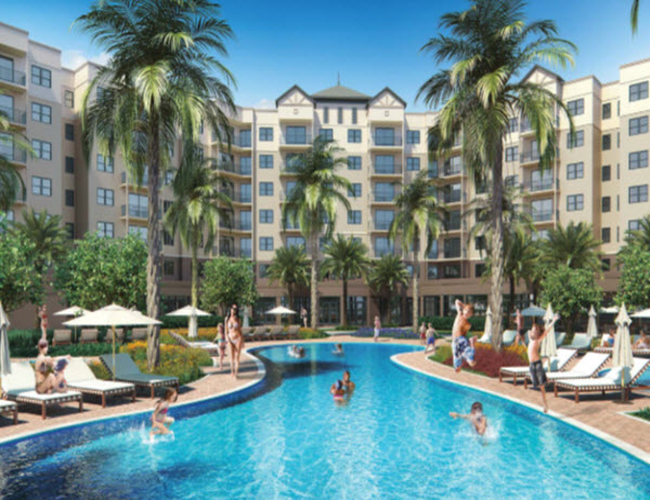 With over 3,200 sq. 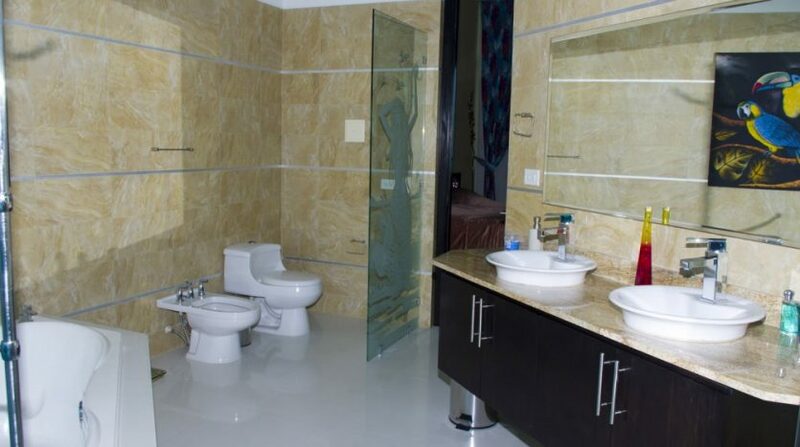 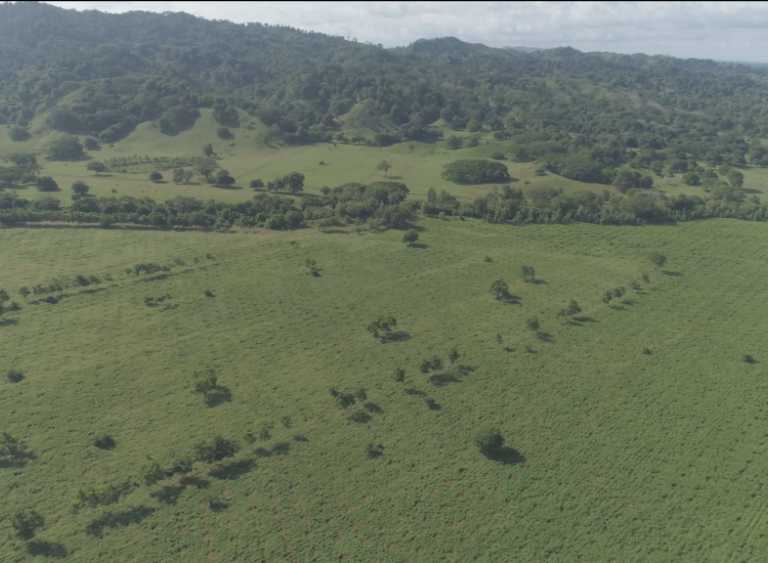 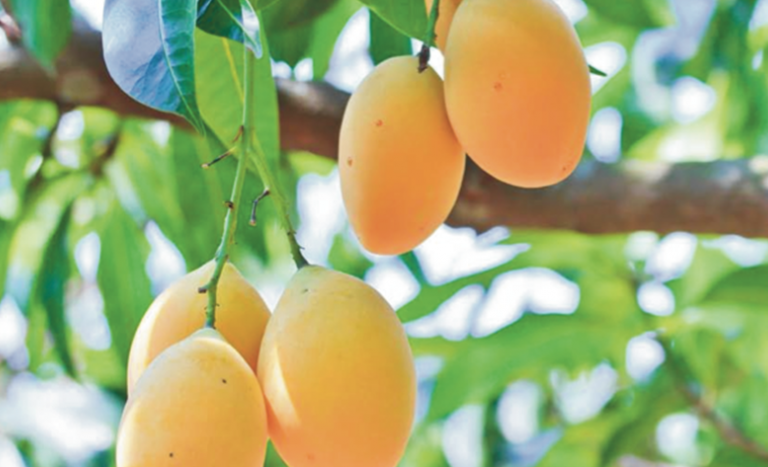 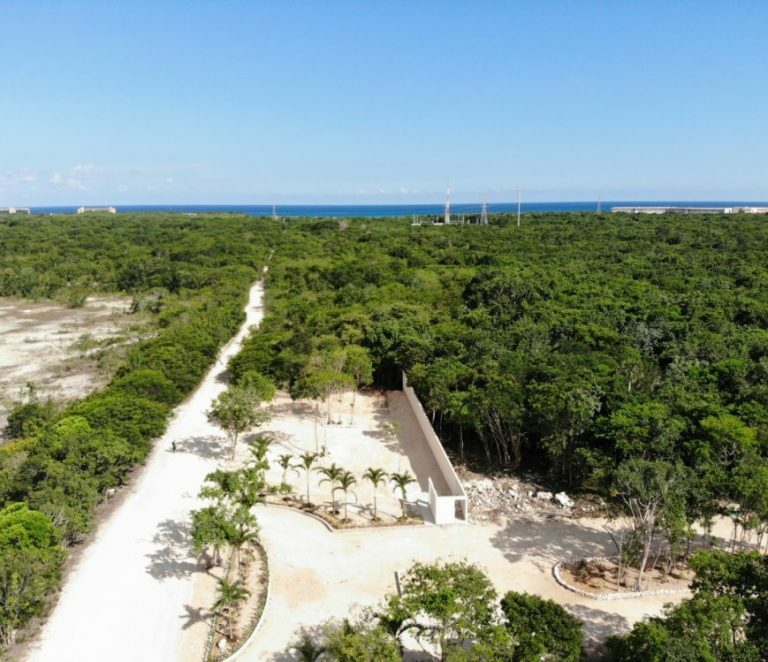 ft. of living space, open plan living, kitchen and dining areas with breathtaking views, snooker room, private Jacuzzi and balcony, air-con throughout, high ceilings, small office and more, this is luxury living at its finest, and all could be yours for less than a million dollars. 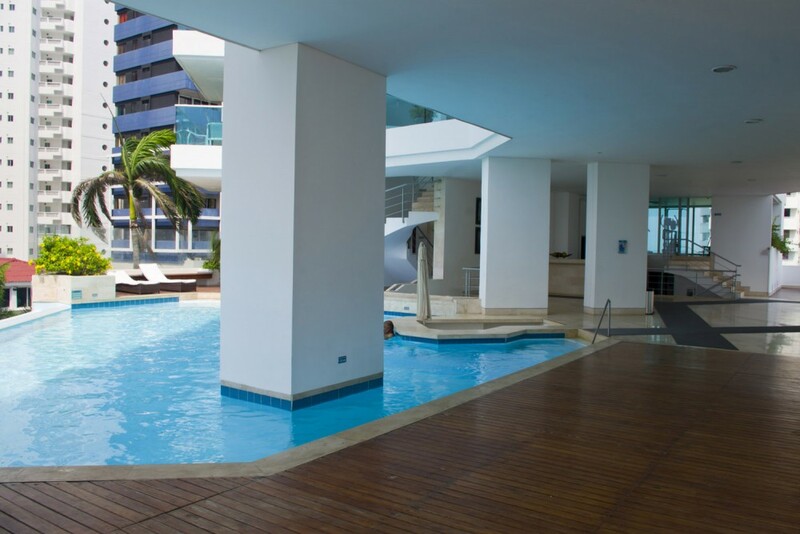 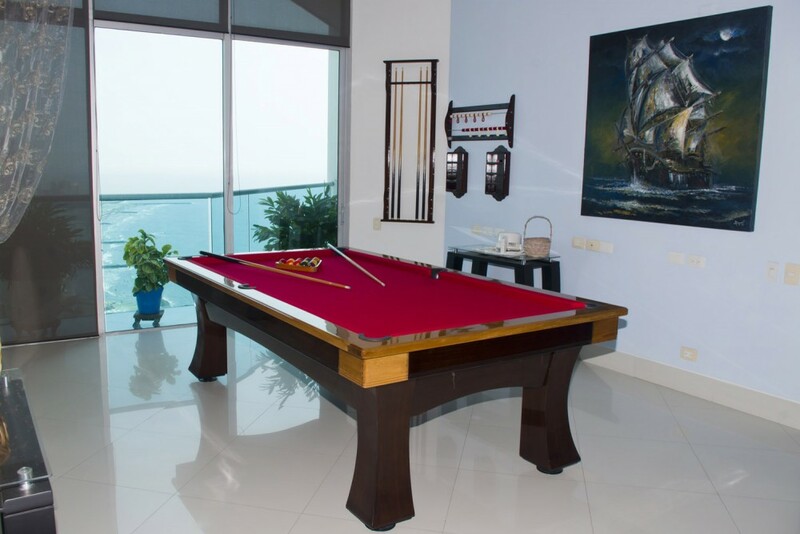 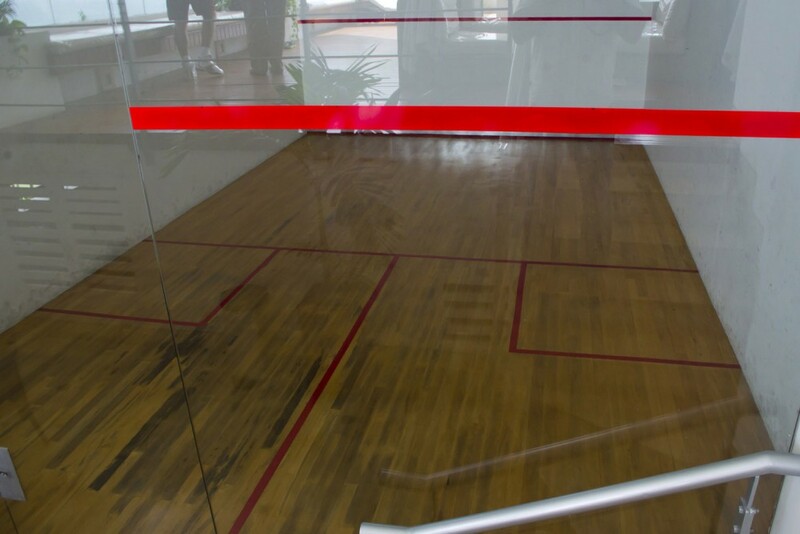 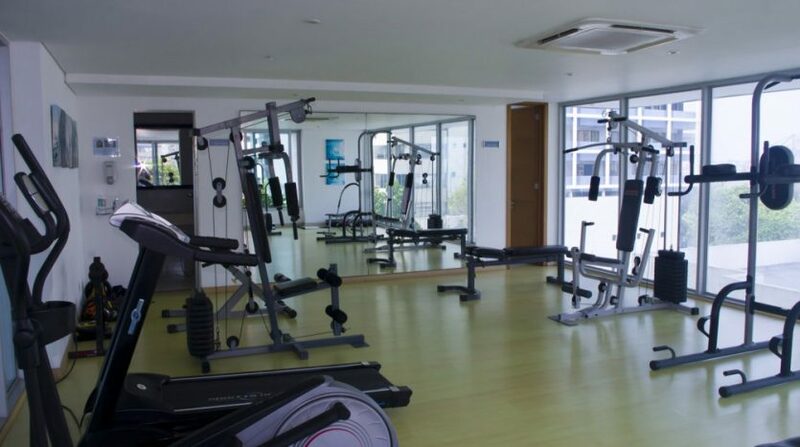 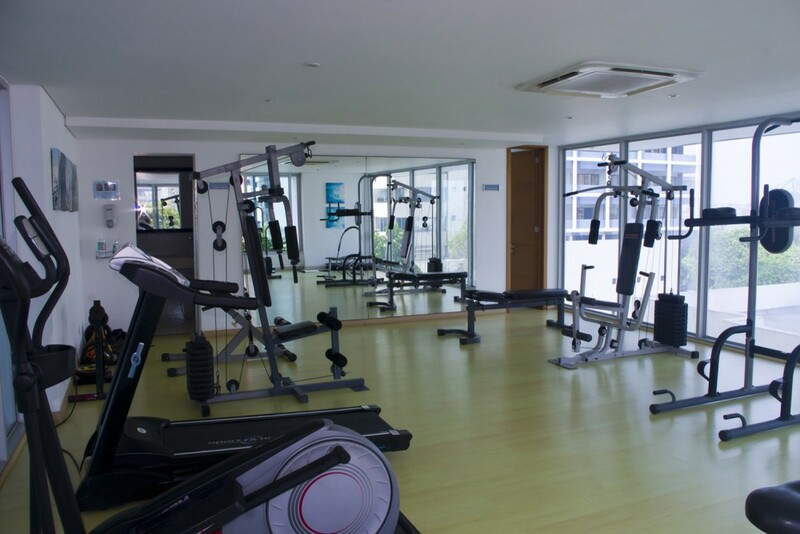 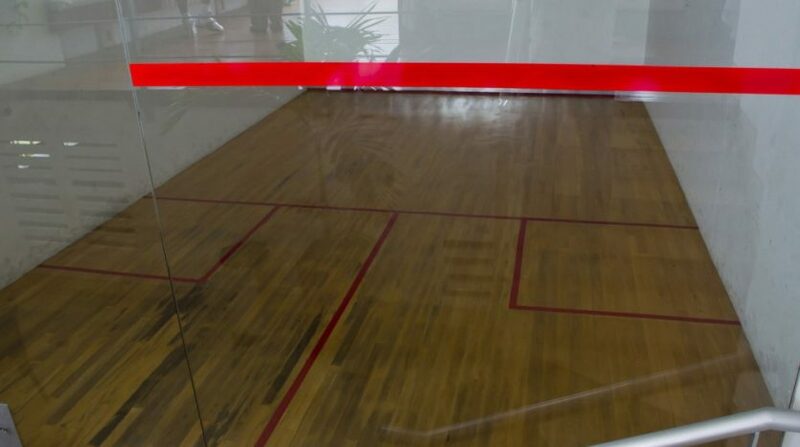 The 30 story building also has two swimming pools, gym, Jacuzzi and squash court. 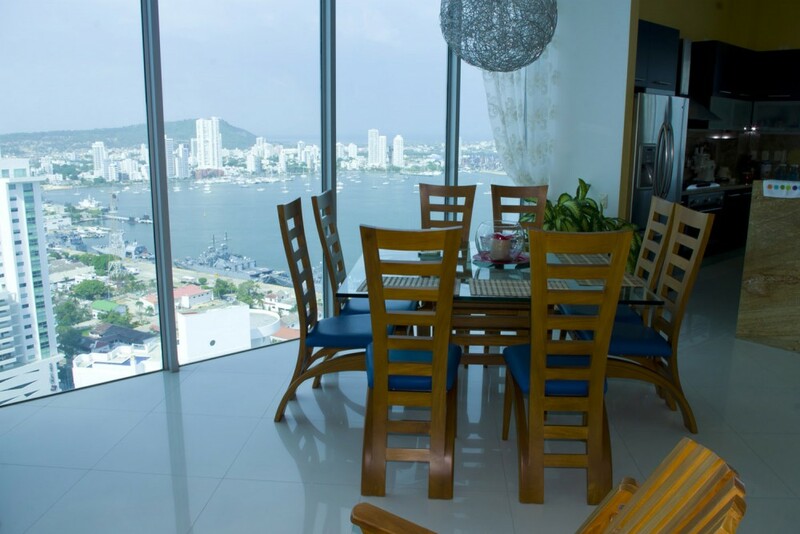 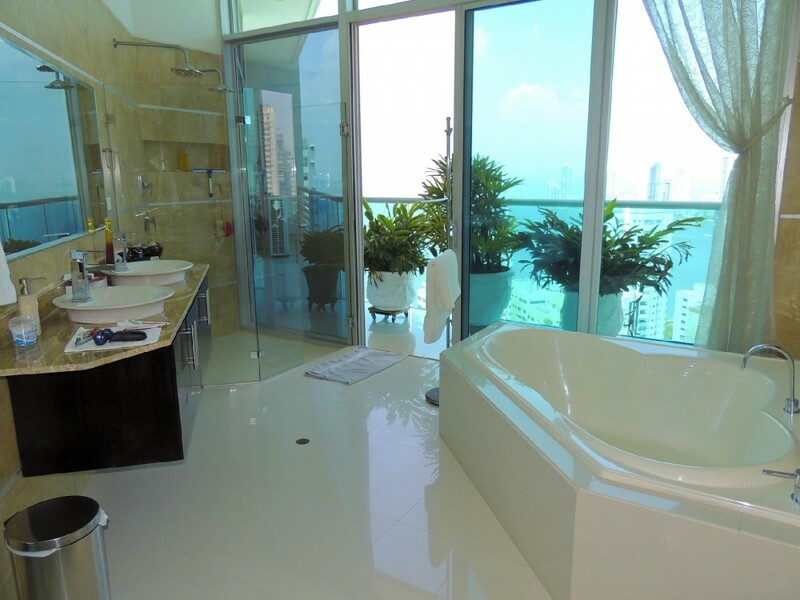 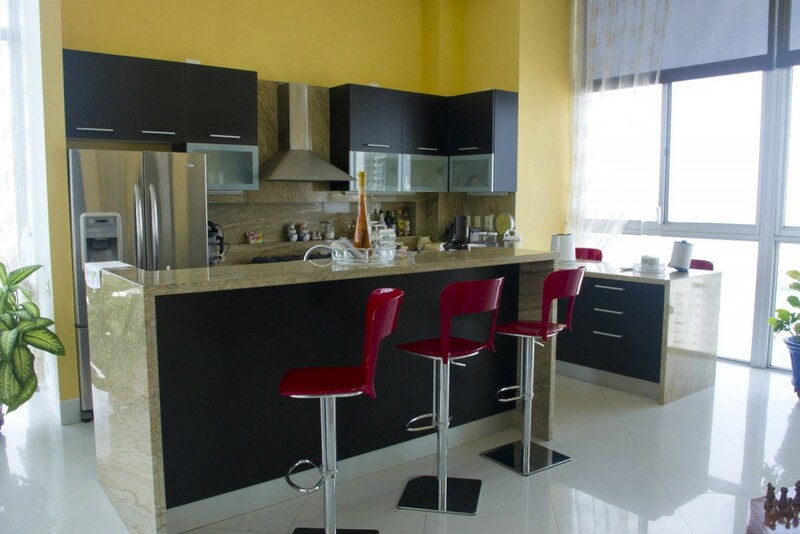 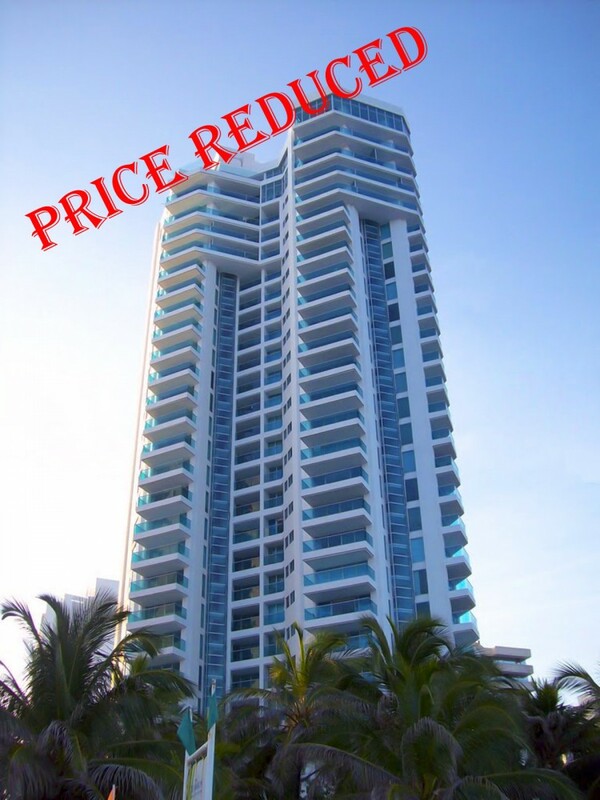 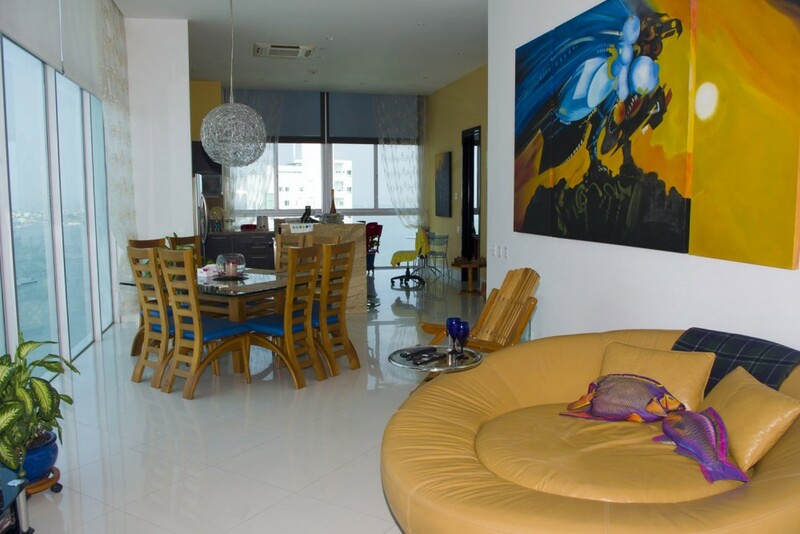 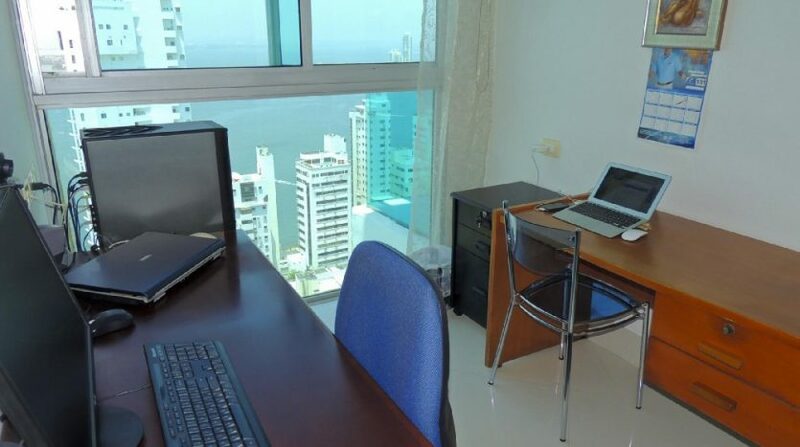 Contact us below to find out more about this furnished penthouse apartment for sale in Cartagena Colombia.